The staff at Total Ecology have experience of working on an extensive range of projects for organisations as diverse as Natural England, DEFRA, Wildlife Trusts, Local Councils, NPower and many private individuals. 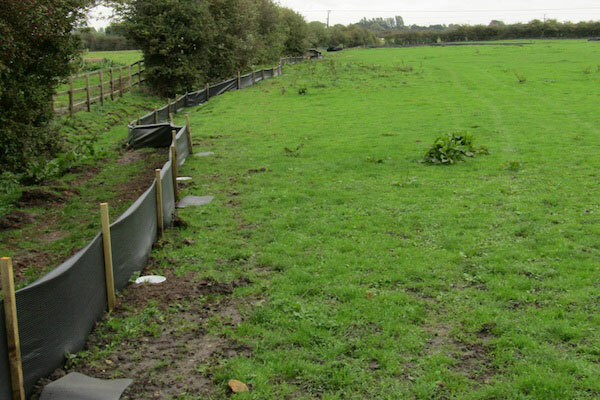 We have considerable experience in delivering all aspects of an ecological project and believe that the service that we offer is second to none. We have listed some of our more interesting recent projects below as an example of the services that we can offer.